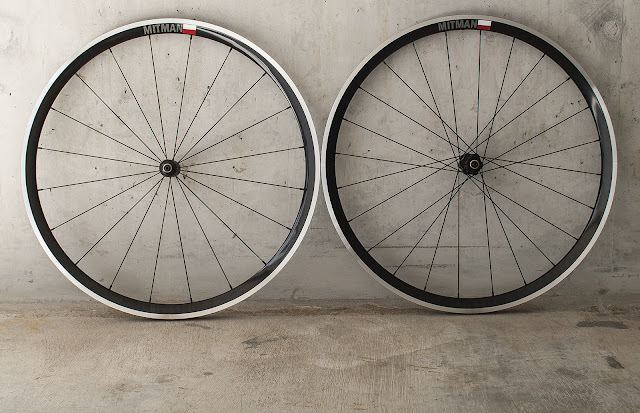 Bartek was looking for alu clinchers which would give a bit of aero benefits and support ride with the constant speed. The one which I know and I often use is Kinlin XR31-T. This rim is super popular and used by many, many other big brands who make simple re-branding and sell with double or even triple price. It meets all current trends running 19mm inner width, 26mm outer width and 31mm height. It is also tubuless compatible and comes with the 3mm offset version. The weight is ~475g. 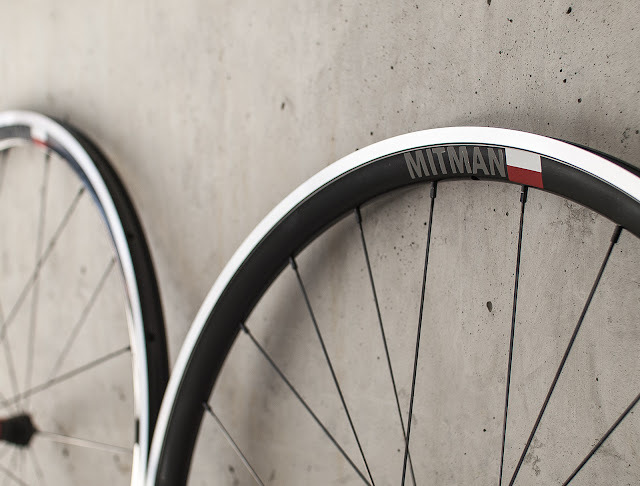 Kinlin makes it with rim brake or disc brake option. Such setup allowed me to achieve 1531g of total weight. Wheels look very nice and SP spokes gives a clean build look. I won't hide that I'm not a big fan of SP spokes but I must admit that the build using those goes much faster than with J-bend spokes. 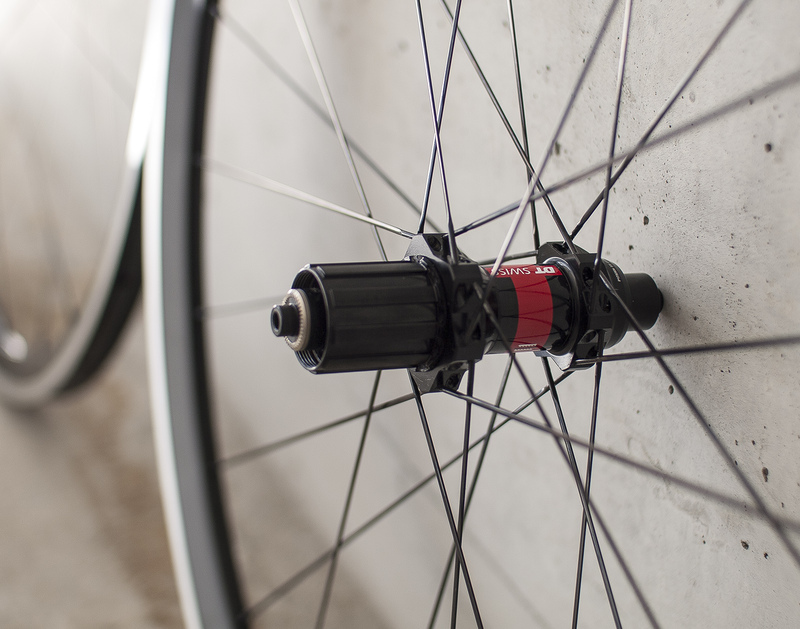 The key for SP spokes is to tension them correctly to avoid spoke rotation issue. Also the spoke heads are treated with Park Tool compound for carbon and alu assembly. 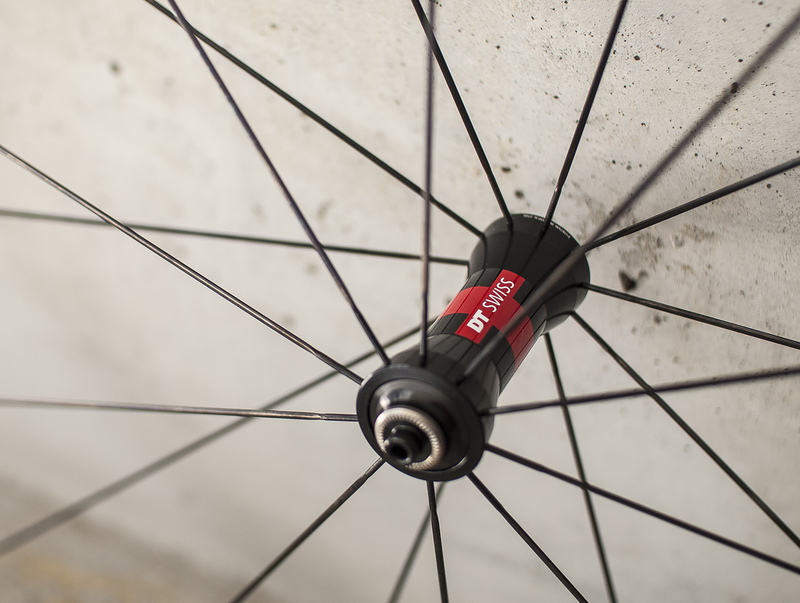 Spoke threads are treated with Spoke Prep compound from Wheel Smith. 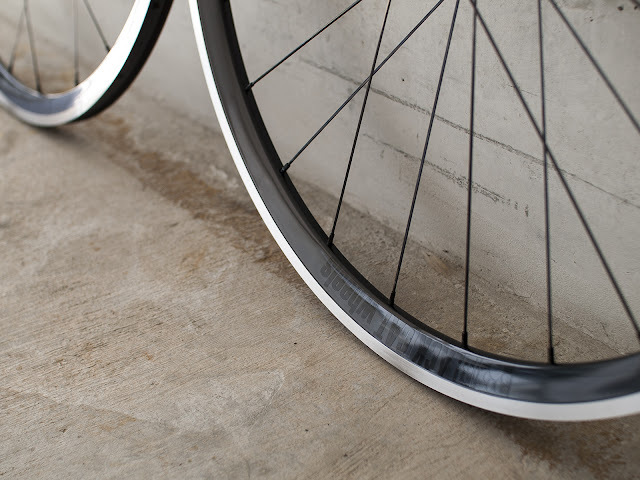 All that gives the assurance that spokes won't rotate due to vibrations from the rides. Last but not least, Bartek wanted to have a designated nick name on his wheels so I used black vinyl for "Blackcat wheels" logo and grey one for MITMAN decal. All that with reasonable price of 739 CHF makes those wheels very interesting solution for all rounders set. 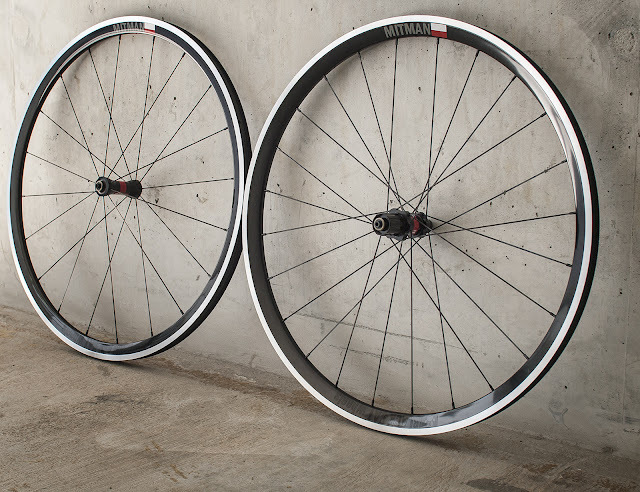 If someone would like to go below 1530g then using Soul-Kozak road hubs such set would weight 1460g. Bartek, enjoy your new hoops. Ride safe!